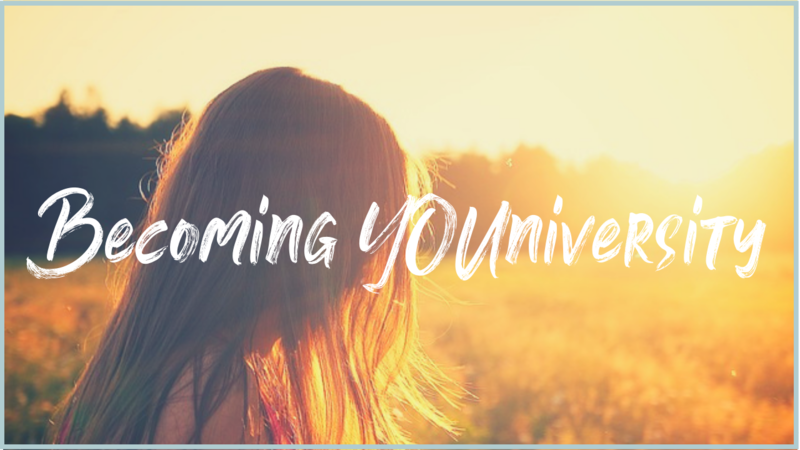 You are joining a community dedicated to helping you remember who you really are and expand into your truth, so that you can be more of YOU and live the life of your dreams. You'll receive weekly inspiration, monthly live Q&A calls, a centering monthly practice, and daily personalized support. Once you join, there are no monthly minimums and you can cancel at any time.